We at G&G Couriers in Hull pride ourselves on our super responsive courier service that we offer throughout the UK. 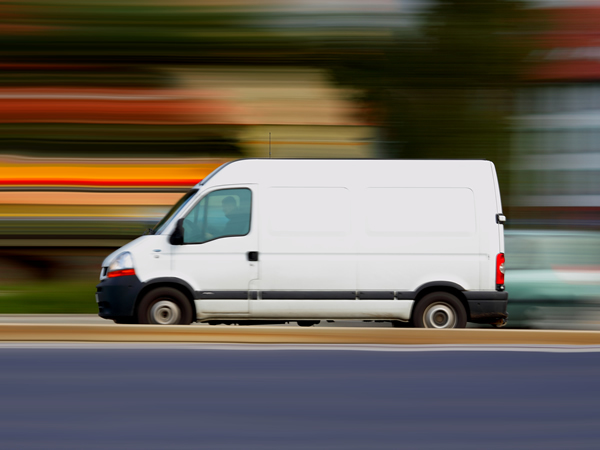 From large furniture that fits in our large van to a lot of beauty products that can fit in our small van – every courier service we undertake is high quality and fast. If a fast, high quality and secure courier service is what you want, then call us at G&G Couriers in Hull and someone from the team can help you!